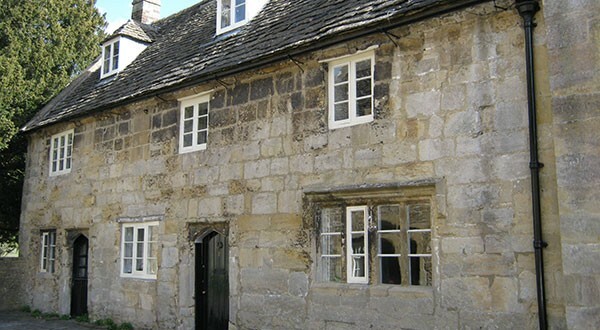 Researching the history of houses can reveal fascinating stories of the past; stories of former residents, architectural details and historical connections to your home. 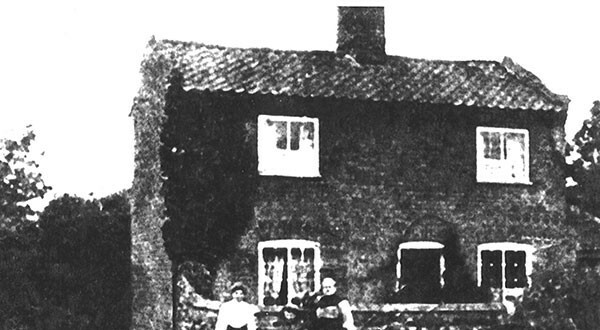 Melanie delves into historic documents and archives to uncover the history of a house from what was on the site before, changes over time, the social history of former owners and occupants, and links to historic events. Melanie then compiles all the research results to write a complete history of the house. Each home will be different, depending on the location and the age of the house, as well as the depth of research required for each project. The research into your home can be presented as a report or options to create a bespoke bound book can be discussed. A selection of case studies are featured below. "This history...is already a family treasure. I'm sorry you weren't with us to see the birthday gift presentation ... best present EVER! Your work is exquisite and thorough. Thank you so much." The history of property or an area, or having a heritage connection to a brand or product, can be a valuable tool in marketing and PR. Melanie has worked on several large projects researching and writing the history of an area or a heritage connection in order to contribute to the marketing of a brand or new project. This has included property in Mayfair, Belgravia, and Kensington in London, as well as the history of London Docks in Wapping. She has also worked with several corporate clients on heritage and history projects. 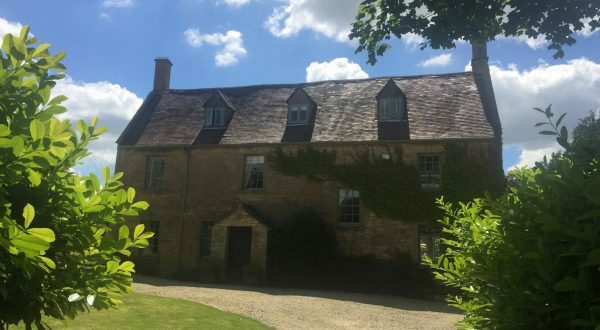 Situated in a small Cotswold village, this house has had an extraordinary history dating back to the 1580s. For a short time during the late 16th century it was owned by Queen Elizabeth I, who gifted it to her physician, Dr Lopez. He was later accused of treason and executed but he is also said to have inspired Shakespeare’s character of Shylock in The Merchant of Venice. During the 18th century it was occupied by a merchant, who later became friends with American President, Thomas Jefferson, as well as author, Mary Wollstonecraft. This house, situated near Carnaby Street in the middle of London’s bustling West End, was first built as a gentleman’s residence in 1725. Later, it became the home of many working class residents, including tailors, seamstresses, and shoemakers. 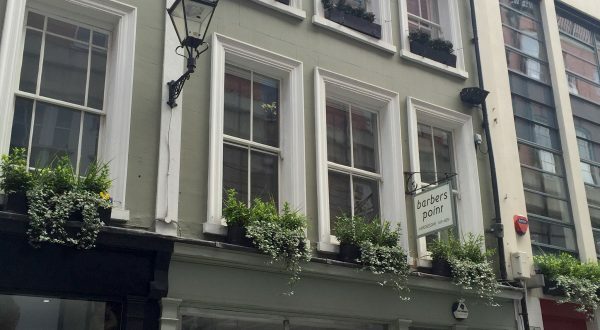 The shop was first used by hairdressers in 1835 (and has continued to be a hairdressing salon throughout much of the 20th and 21st centuries) but it was during the 1930s to the 1950s that it was linked to one of Soho’s most notorious vice families, the Messina brothers. Built in the early 1800s, this house has had links with a long list of fascinating former occupants, including a Sheriff of London, one of the first omnibus proprietors in London, as well as solicitors, surgeons, and architects. More of the story can be found in a recent blog post here. Instructed to research the architectural and historic significance of this row of Grade I listed cottages in Somerset, it was established the houses had a previously unknown link to the nearby church and dated back to the 15th century. 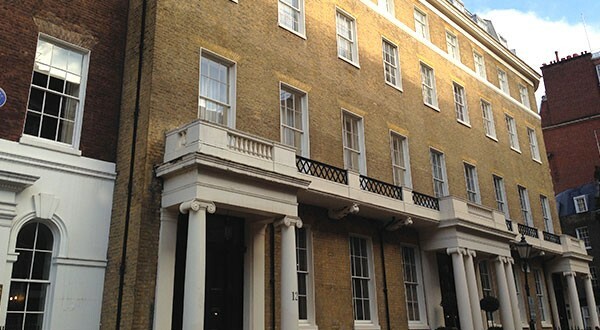 This house, situated in the heart of London, was built in 1837 by Harvey Lonsdale Elmes, who was also responsible for St George’s Hall in Liverpool. 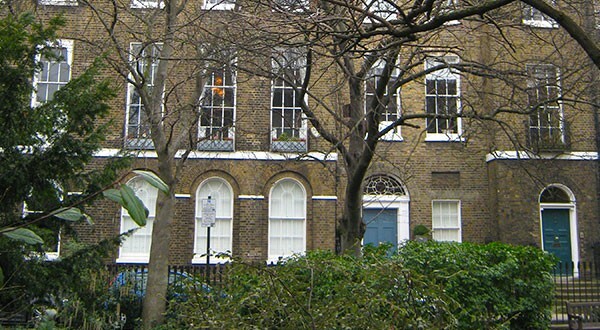 The house became home to a number of noted residents, in particular MP’s and engineers, including a number of men who were behind the building of the railways and the London Underground. This house in Oxford was built in 1886 and designed by prominent Oxford architects, William Wilkinson and Henry Wilkinson Moore. 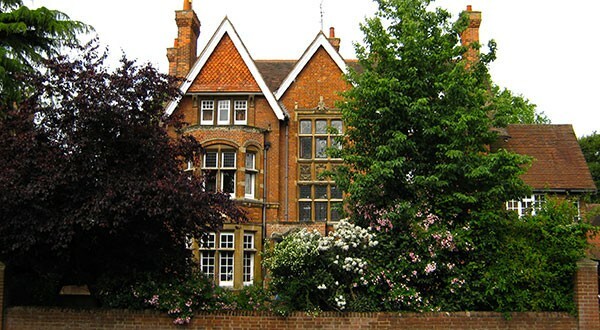 With its close proximity to Oxford, it has had several links to the University, including a noted professor of archaeology, and was also home to the brother of literary socialite, Lady Ottoline Morrell. This house, built in the mid 19th century is situated in a small village north of Norwich, but has famously been linked to one of the few survivors of the infamous Charge of the Light Brigade during the Crimean War. More of the story can be found in a recent blog post here. Read what clients say here.